It's NIB, complete and box is in good condition. Is this the one with the prepainted black body? 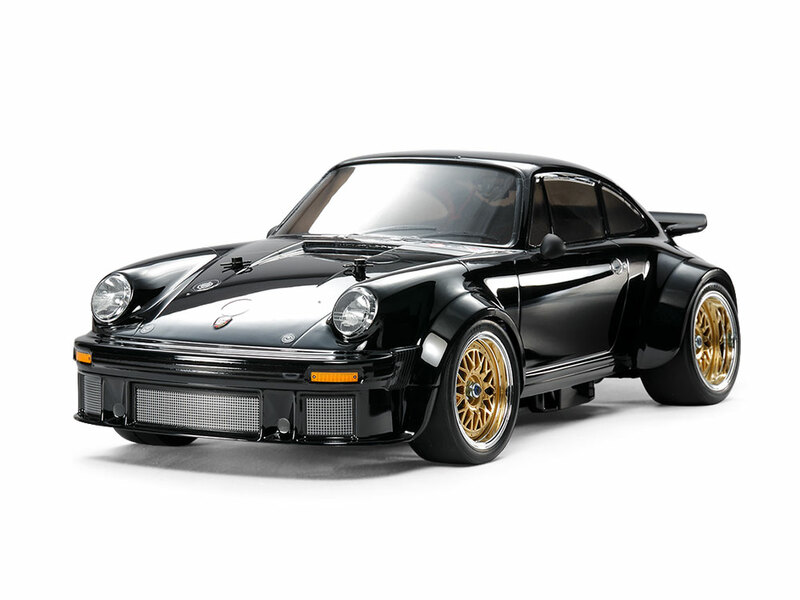 All Tamiya's Porsches are very beautiful with perfect classic shape. 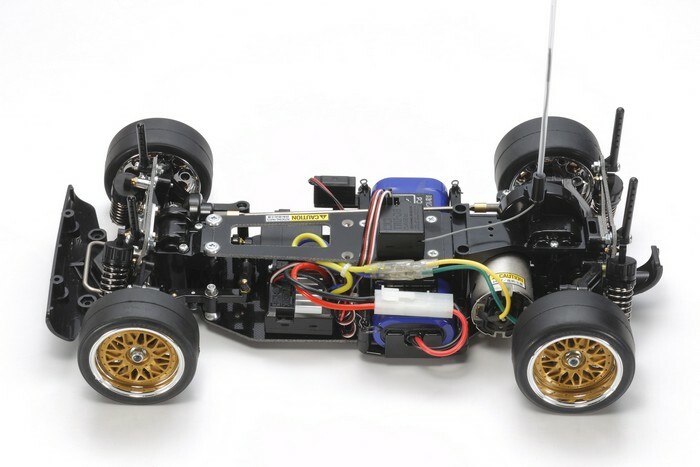 I have a Porsche 911 Tamiya body just waiting to be run on one of my TT01 short wheelbase chassis. I am thinking of alternating it with the Datsun 240Z body with the same wheelbase. "... and box is in good condition", is always a good thing. Still, I see myself stomping and jumping on the box outside the recycling container to make it fit through the disposal slot. Ofcourse I use some boxes, but only for practical storage. Selling this kit to me would be like feeding diamonds to swines. No, the body is unpainted, Polycarbonate. 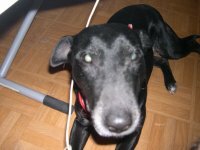 uncletom wrote: Is this the one with the prepainted black body? Stop please Lars. I love it. But I can't. stingray-63 wrote: Or maybe a swap?? ?